Skin pigmentation is a common problem affecting many people nowadays. Skin pigmentation can be caused because of various factors such as excessive exposure to the sun, heredity, hormonal issues, side effect of medication, etc. Face skin pigmentation is treated using specialized products containing effective ingredients and tools using the latest technology. Laser treatment is a process that has become quite popular to deal with skin pigmentation, especially on the face. There are many pros and cons of face skin pigmentation treatment, some of them are discussed briefly here. Non-prescription creams with ingredients such as antioxidants, lemon extract, liquorice extract, etc. can help lighten the pigmentation marks. They are easily available in the market and you can find one that suits your skin type. 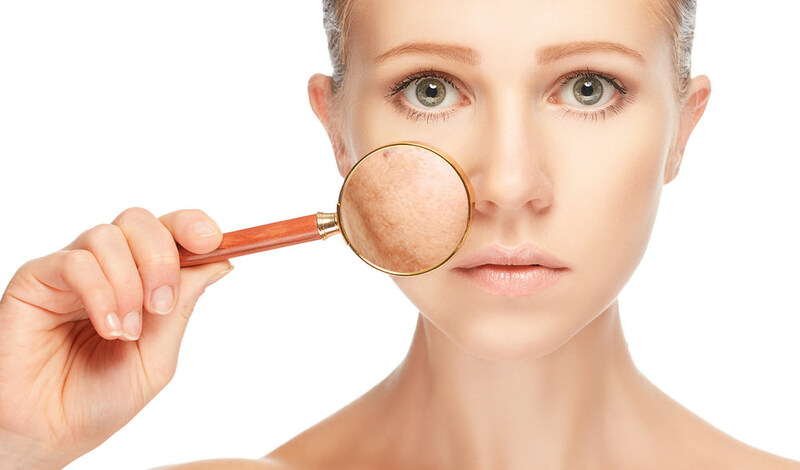 It is advisable to consult a dermatologist in mumbai. Prescription topical solutions are far more effective and produce results faster as compared to non-prescription cream. You can use them as prescribed by the dermatologist and get results over a period of time. If you end up using the wrong cream for your skin type, it can lead to burning, stinging, redness or swelling, sometimes resulting in an acne breakout. Microdermabrasion and chemical peels are two other options that can help lighten the pigmentation, making your skin appear more even. These treatments are not painful since they deal with applying a solution to the skin to remove the dead top layer revealing smooth and even skin. These two methods work best when you are dealing with superficial pigmentation. You must get these treatments done at a reputed skin clinic by an expert skin care specialist only. If you do not protect your skin from the sun after these treatments, you may develop pigmentation again. Laser treatment is the best treatment for face skin pigmentation producing long-lasting results at The Esthetic Clinics. This treatment method may require several sessions and a proper after-care is a must. It can be quite risky and dangerous to go to an inexperienced doctor who does not possess the necessary skills, experience, and qualification for the treatment of facial pigmentation. One must also consider the potential side effects of laser treatment for facial pigmentation. This includes a slight stinging or burning sensation, redness, swelling, bruising and some dry patches on the face post-treatment.